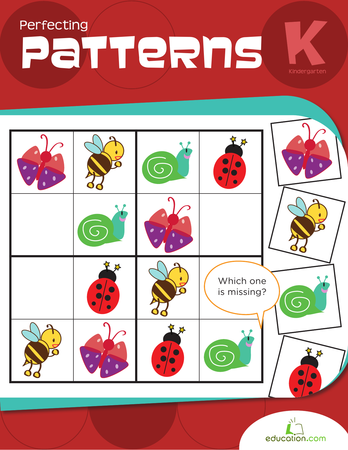 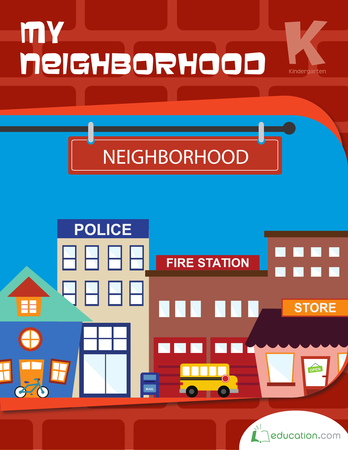 This workbook covers familiar kindergarten math topics from counting to easy addition problems. 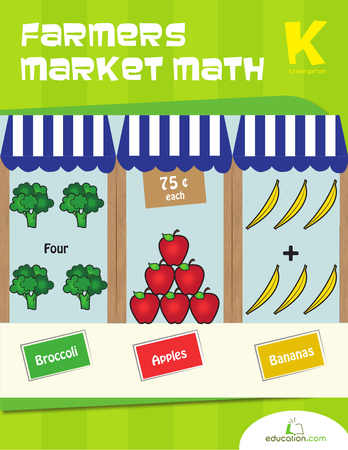 The farmers market theme makes math practice playful for beginners. 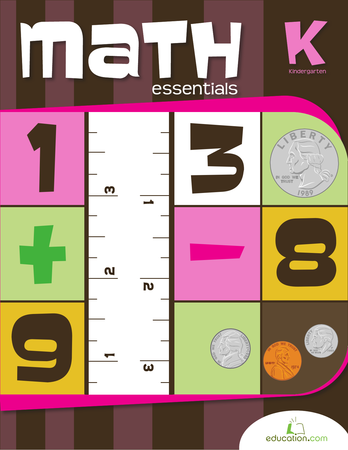 This book hits all the sweet spots of kindergarten math with word problems from fact families to coin counting, games to graphing. 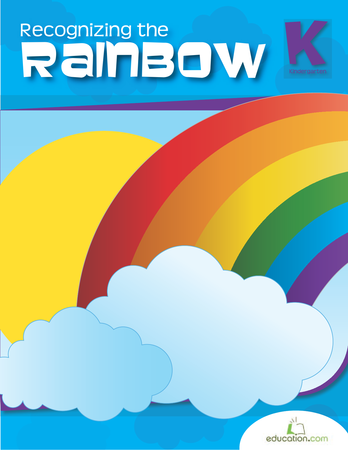 From St. Patrick's Day to Christmas, this seasonal workbook takes your kid through a year of weather and holidays, while boosting language arts skills. 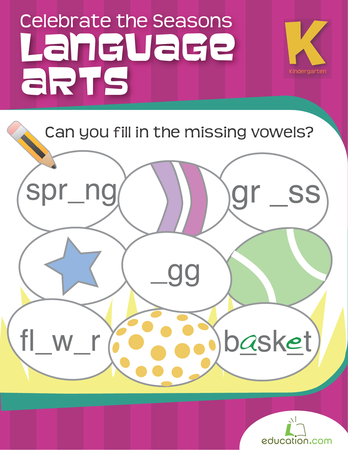 Kids will practice naming shapes and describing objects using positional words. 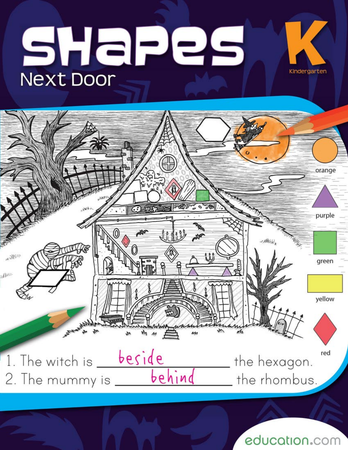 Treat your child to this pack of coloring pages, tangrams, and crafts!